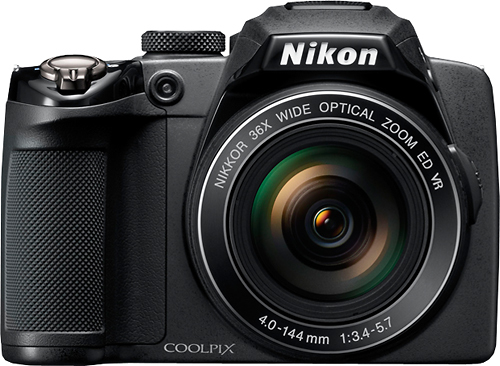 We found 1 open box, clearance, and sales items from Nikon - Open Box - Coolpix S5200 16.0-Megapixel Digital Camera - Black. 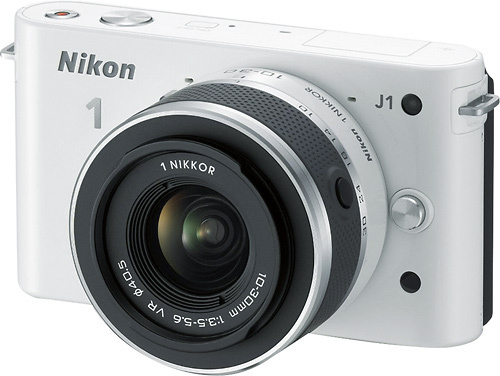 We found 4 open box, clearance, and sales items from Nikon - Open Box - 1 J1 10.1-Megapixel Digital Compact System Camera with 10-30mm VR Lens - White. 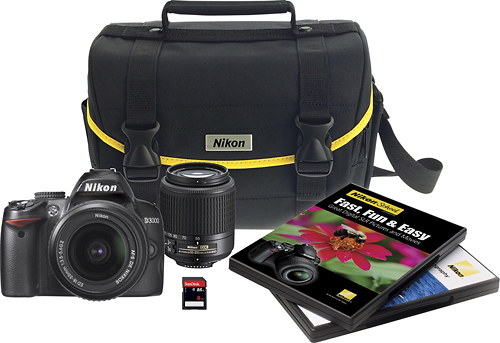 We found 1 open box, clearance, and sales items from Nikon - Open Box - D3000 10.2-Megapixel DSLR Camera with 18-55mm and 55-200mm NIKKOR Zoom Lenses - Black. 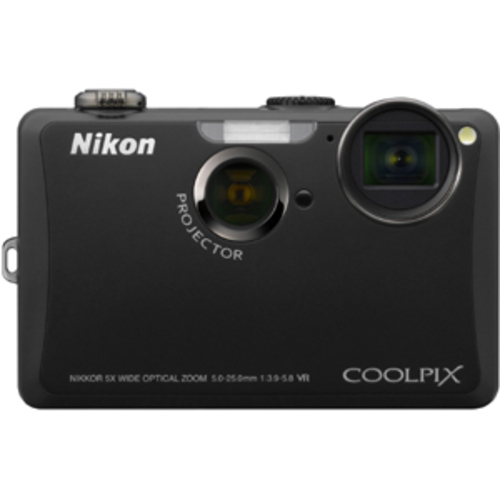 We found 91 open box, clearance, and sales items from Nikon - Open Box - Coolpix L620 18.1-Megapixel Digital Camera - Black. 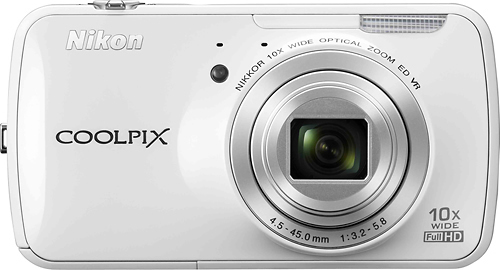 We found 29 open box, clearance, and sales items from Nikon - Open Box - Coolpix S800c 16.0-Megapixel Digital Camera - White. We found 1 open box, clearance, and sales items from Nikon - Open Box - Coolpix S100 16.0-Megapixel Digital Camera - Red. 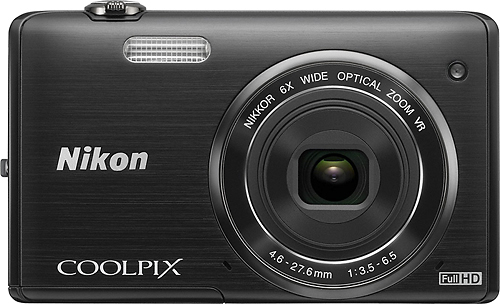 We found 0 open box, clearance, and sales items from Nikon - Open Box - Coolpix P500 12.1-Megapixel Digital Camera - Black. 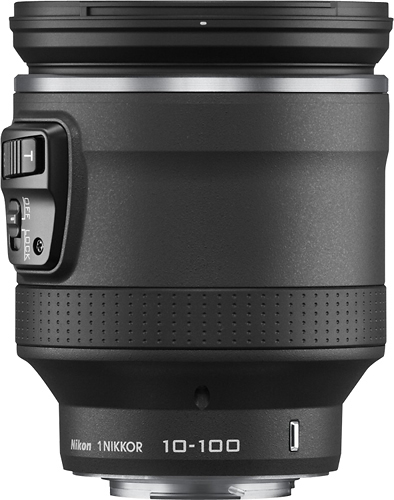 We found 1 open box, clearance, and sales items from Nikon - Open Box - 1 NIKKOR VR 10-100mm f/4.5-5.6 PD-ZOOM Standard Zoom Lens - Black. 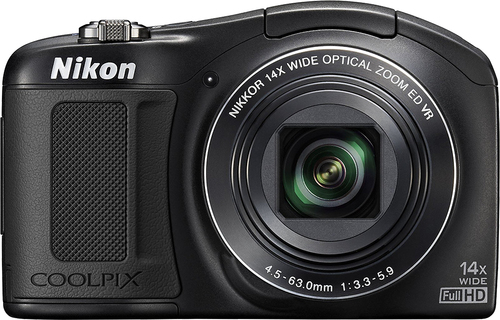 We found 8 open box, clearance, and sales items from Nikon - Open Box - COOLPIX S1100PJ 14.1-Megapixel Digital Camera - Black. 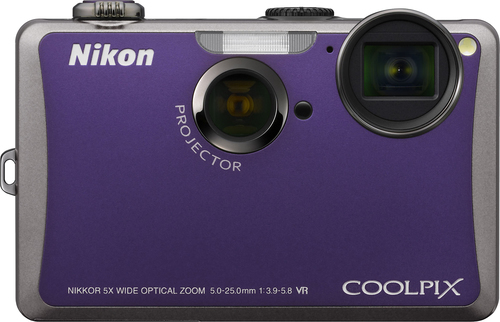 We found 11 open box, clearance, and sales items from Nikon - Open Box - Coolpix 14.1 Megapixel Compact Camera - Purple.